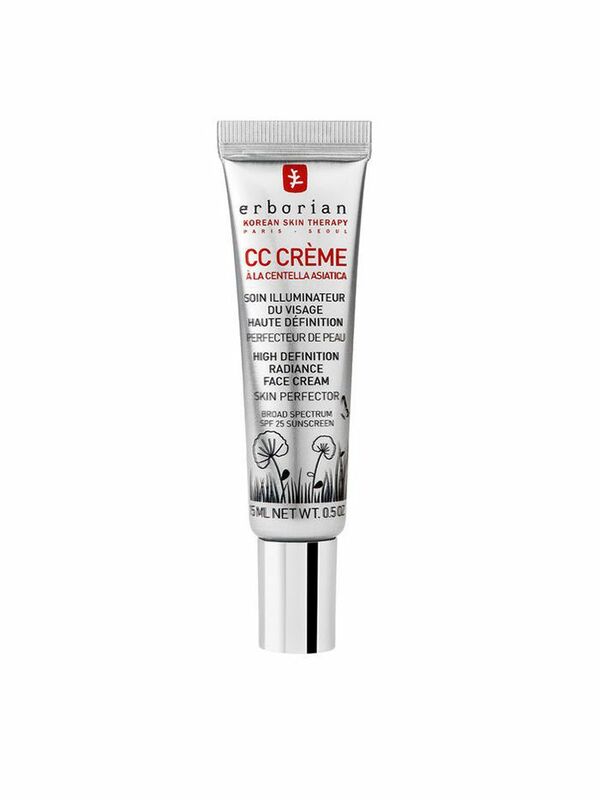 Our fascination with both French and Korean beauty knows no bounds—so naturally we fell fast and hard for Erborian, the brand that marries both international philosophies into one stellar product line. And since good news travels fast—especially among beauty fans—we should hardly be surprised that the brand has earned a devoted cult following, to the point that Sephora can barely keep on of its best-selling products in stock. But rest assured: A restock is due in a matter of days. Mark your calendars. Tell a friend. Camp out in front of your local Sephora. Or, if you just can't hold out on that CC action, shop some of our go-to alternatives below. Next up, learn how one editor got rid of her dark circles in just one week.